1. I really want a teaching job. 2. I currently have eleven books on my shelf that are on my ‘to be read’ list. 3. 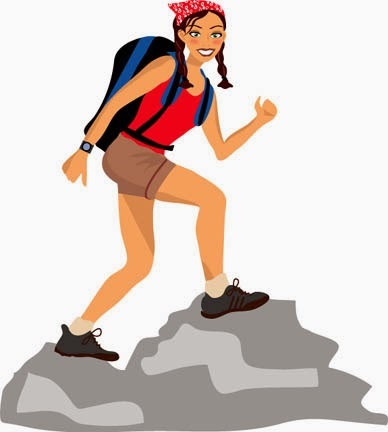 I like hiking but hate steep inclines and love going downhill. 4. My car’s name is Clementine and I think she’s a good car. 5. I love eating out with friends and family. 6. I love fried food and have decided not to eat so much of it. 7. 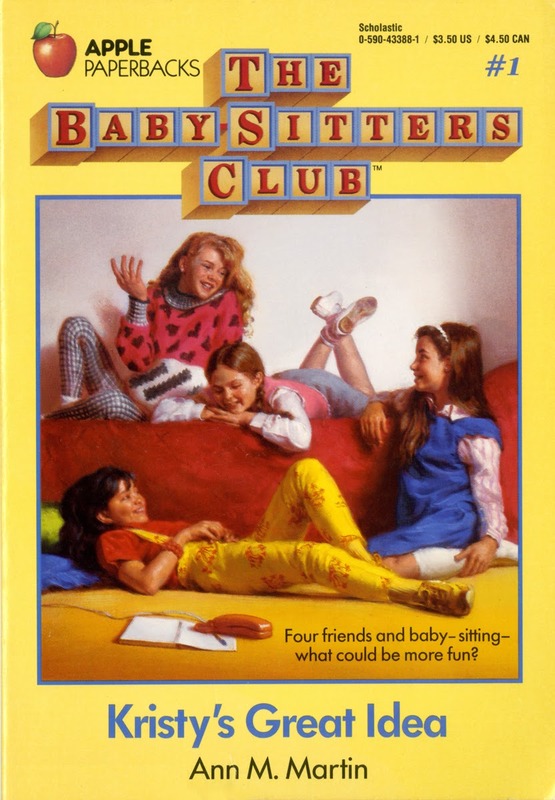 I'm trying to collect all the Babysitter’s club books. 8. I wish there was more natural light in my bedroom. 9. I want to remodel the kitchens and bathrooms in my house. 11. I check my horoscope everyday more for entertainment because they are hardly ever true. 12. Emma Watson is my favourite style icon because she doesn’t follow the trends and makes unique choices. 14. I only wear make-up on special occasions. 15. I like home renovation shows. 16. 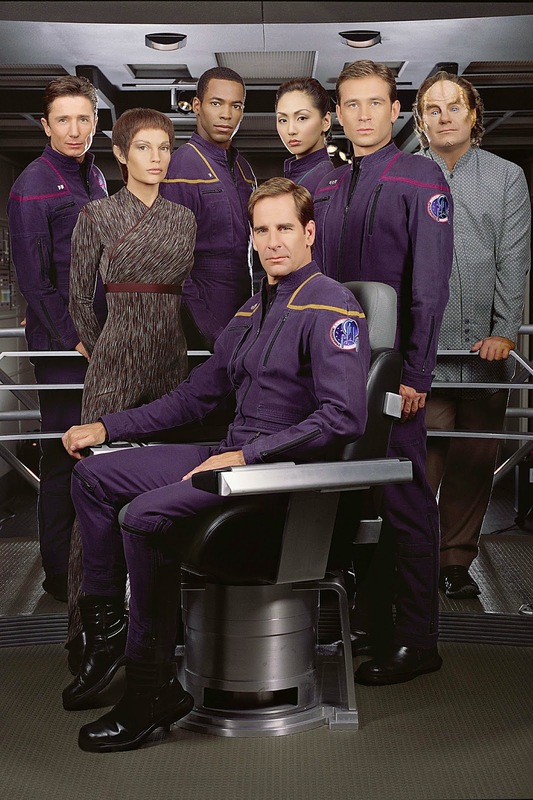 My favourite Star Trek series is Enterprise. 17. I'm currently completing a mail correspondence course on ancient Egypt for fun. 18. I like getting mail. 19. I wish I would get more letters. 20. Harry Potter was my first obsession. I don't think I've ever watched Star Trek Enterprise. I saw a good bit of the original series and some of the Star Trek: The Next Generation Series. My favorite Science Fiction show ever starred Scott Bakula though: Quantum Leap! *High Five* Love blogging, too. It's oh-so-fun. Hi Rissi, thanks for stopping by. I just books yesterday which has increased my to be read pile. Books are my weakness, I have way too many.